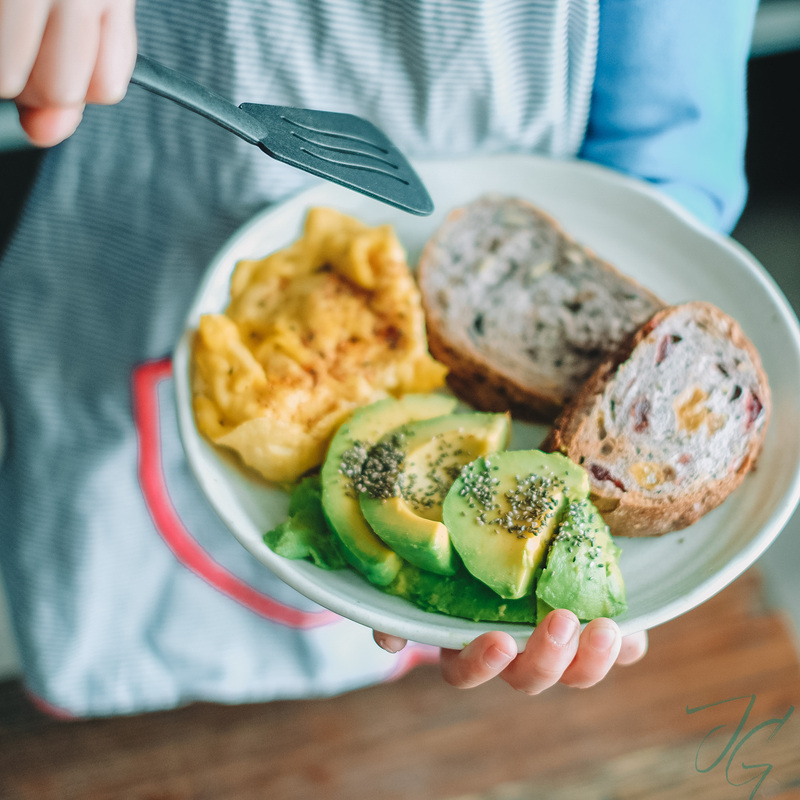 Proper Nutrition: Am I Giving It To My Kids? 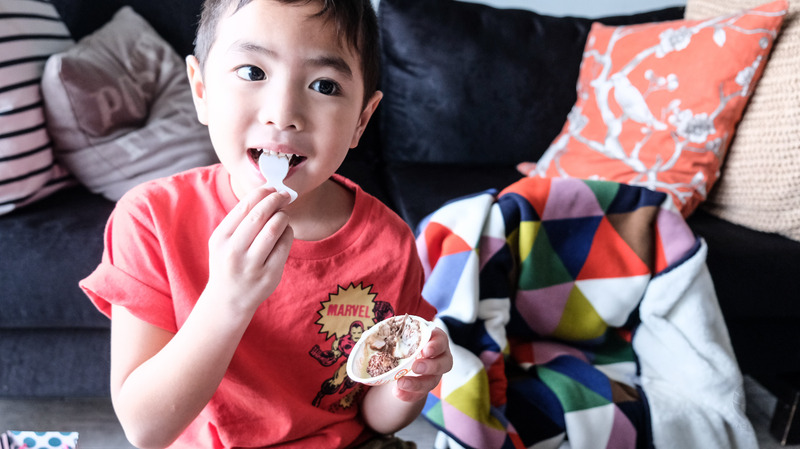 One of the challenges I face as a mom is introducing new food to my children. I couldn’t blame them though, I too have my favorites (guilty as charge with Japanese food!). 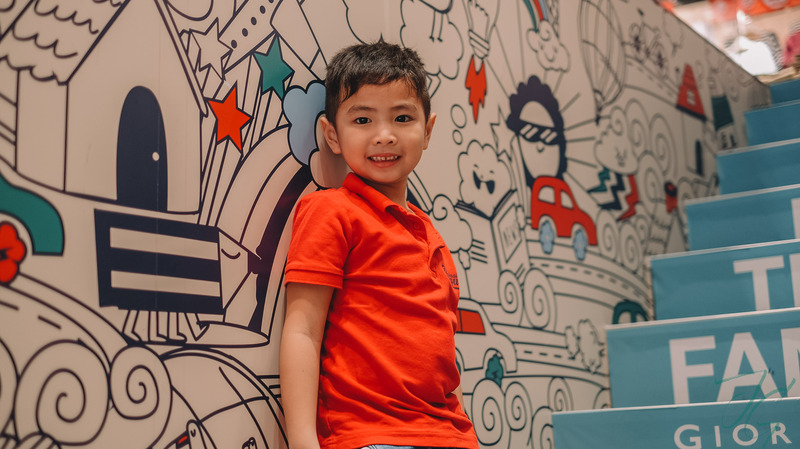 But truth is, more than letting them try new dishes, what worries me is if I’m giving them proper nutrition to sustain their daily activities since both of my kids spend almost their entire day in school. They say kids follow us not because of what they hear but because of what they see. Whenever they see me eat something I find really yummy (and healthy) they get curious so I take this opportunity to let them try it. Most of the time they still prefer their faves but there are times when they actually like it. One of the healthy alternative food both my kids love is Adlai (heirloom rice). They’ve even asked me to prepare it for their lunch for school. Yeees! But still my kids prefer to have their favorites (wanton noodles, tempura, dimsum, sautéed sayote, broccoli and carrots, and tinola to name a few) and while I gladly serve them these regularly, at the back of my head I still worry if they get proper nutrition. Hahahuhu. And it doesn’t help that Juro love sweets as much as I do. 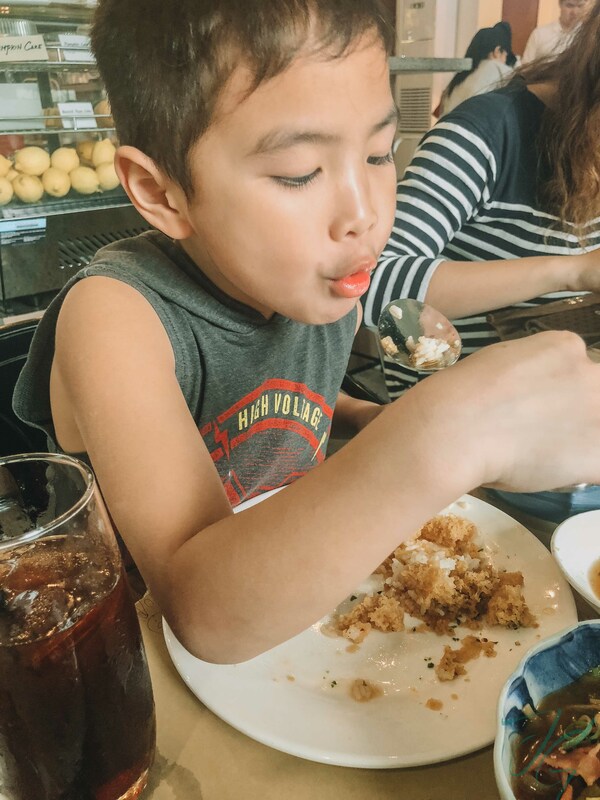 While it gives him a spike of energy (hello sugar rush) he knows it’s not good to have too much which is why he usually gets his sugar fix on weekends lang but once in a while I let him enjoy a serving on weekdays. Juro has been drinking probiotics so he can have a healthy tummy. I guess I’ve been like this ever since I shifted to having a healthier lifestyle. My kids see me workout and eat healthy but that’s not enough because I also want them to follow suit. So for all the mommas who are challenge by their kids and their food intake, I feel ya and I’m in the same page as you. What our doctor told me is that there are options to make sure kids get proper nutrtion. For me what works is I I corporate veggies to their meals daily. We always have broccoli, sayote, and carrots in our pantry. These veggies are easy to add to most of my kids’ fave dishes. I put them in their wanton noodle soup, their fried rice, and I partner these sauteed veggies with their favorite tempura, crispy chicken & fish fillet. 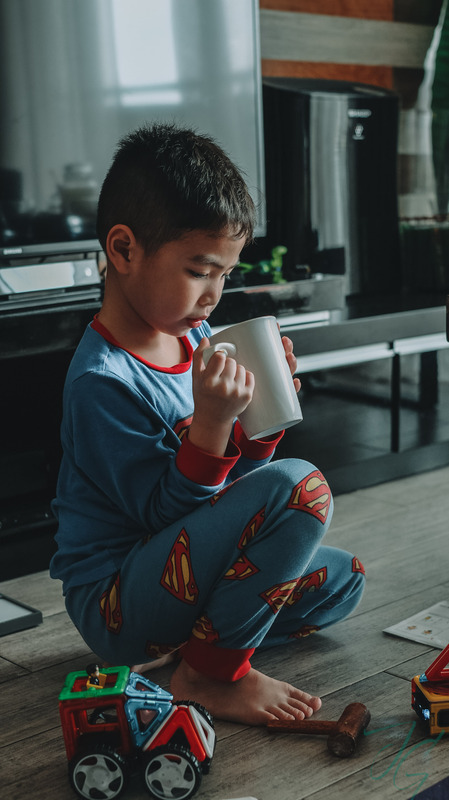 In addition to providing my kids three meals a day, and supplementing them with vitamins, I make sure they still drink milk at least once a day. Thankfully both my kids still drink milk twice a day (one in the morning and one before bed time). Milk is especially important to help build and maintain strong bones. Good thing our milk is Promil® Four. It’s a powder milk suitable for children ages 3 and above. 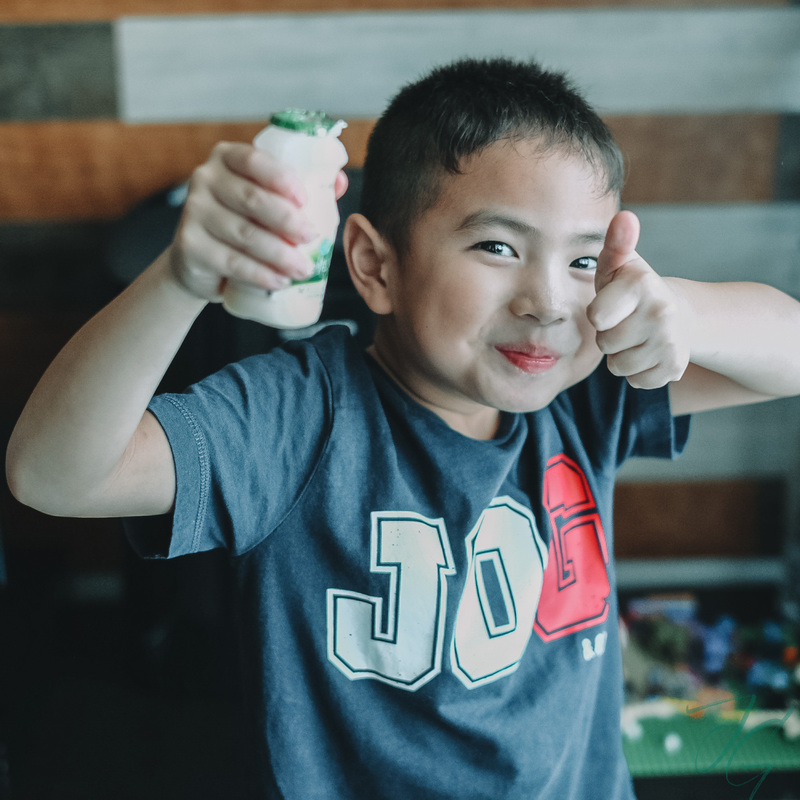 PROMIL® FOUR is the only one with NUTRISSENTIALS® – specially-designed with important and essential nutrients to help a child’s mental and physical development. DHA, AA, Lutein, Iodine and Iron to help support brain and visual development. Vitamin A to support healthy eye development. Zinc to support normal growth and help maintain a healthy immune system. Biotin enhances energy for physical development. 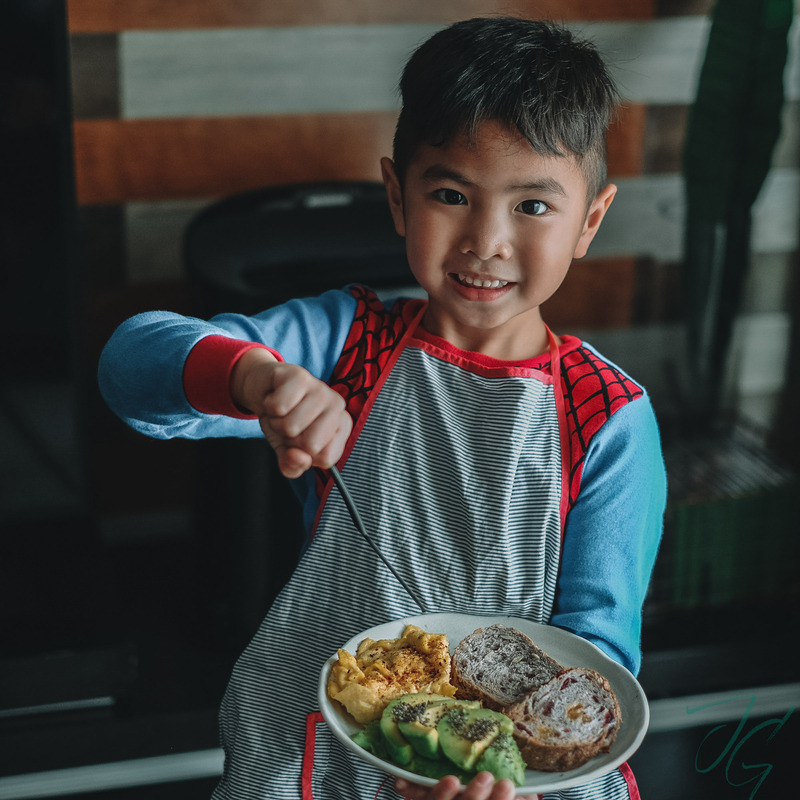 I know I can’t worry about not providing proper nutrition to my kids forever and I know eventually they’ll enjoy trying new dishes and eating more veggies (crossing my fingers for this). I’m just glad I have Promil Four to help me provide the right nutrition for my kids. At the end of the day I just want my kids happy & healthy! 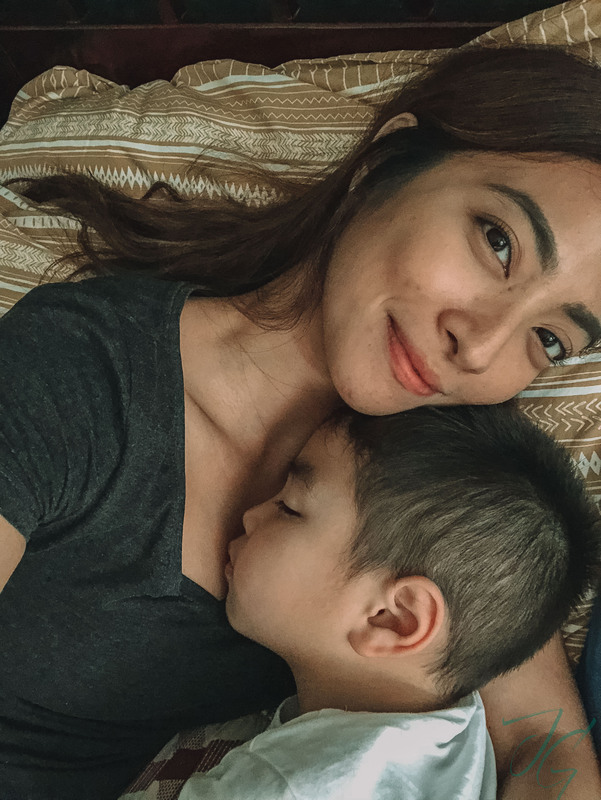 Here’s to being more persistent and to really be more mindful of proper parenting, proper caring and proper nutrtion.